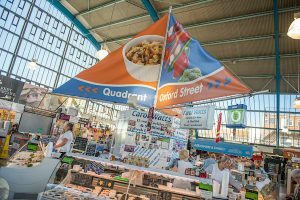 Carol Watts is renowned in Swansea Market for providing customers with top quality service to match their top quality produce! 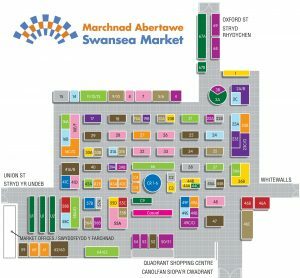 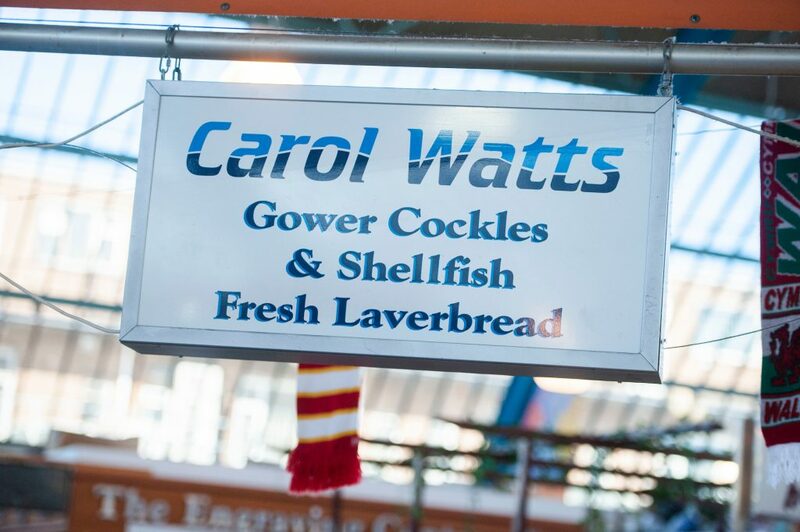 Situated in the centre of the Market, a range of fresh fish and seafood is available including cockles, laver bread, mussels, prawns, whelks, Pinks, crabsticks, jellied eels and Carol’s famous seafood mix! 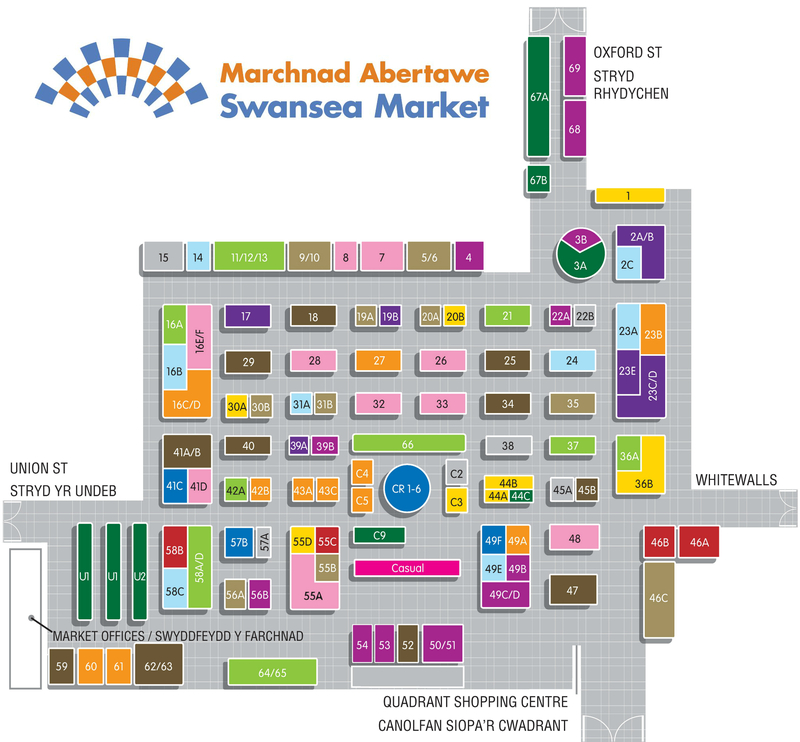 A delicious selection of seafood served with a homemade traditional family secret sauce.